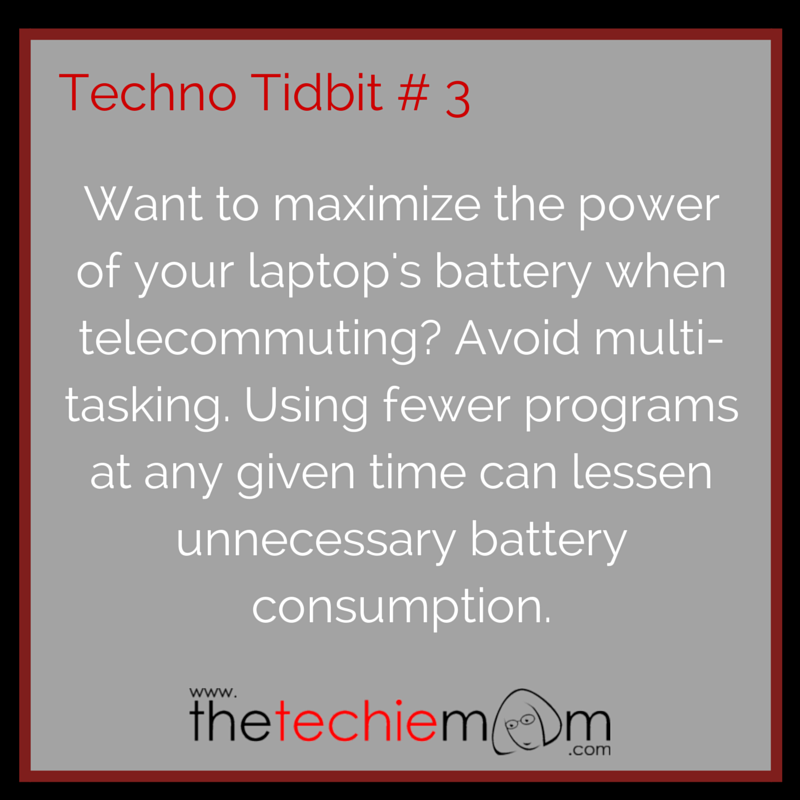 Techno Tidbit # 3: Want to maximize the power of your laptop’s battery when telecommuting? Avoid multi-tasking. Using fewer programs at any given time can lessen unnecessary battery consumption. 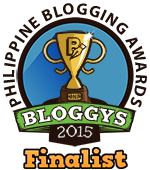 Try not to use power hog programs like video and photo editing programs if you are conserving battery. Remember that running several programs all at once means a higher CPU usage and a greater load on the processor, thus more battery consumption.